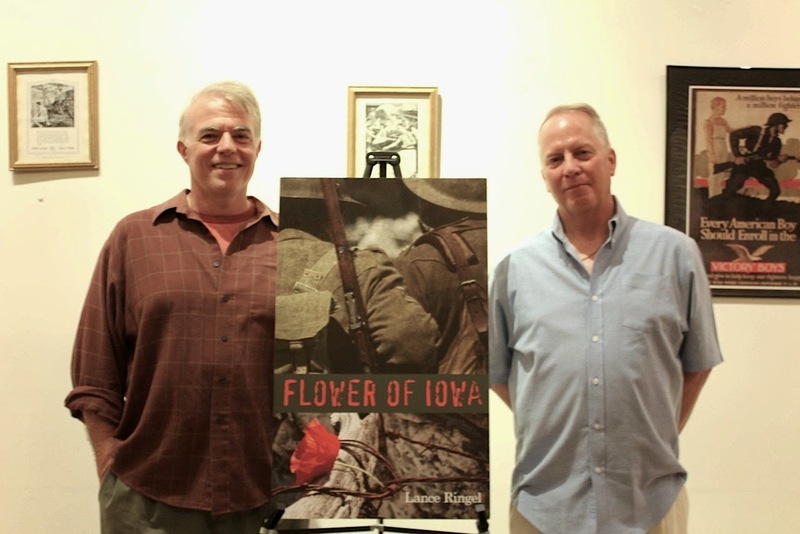 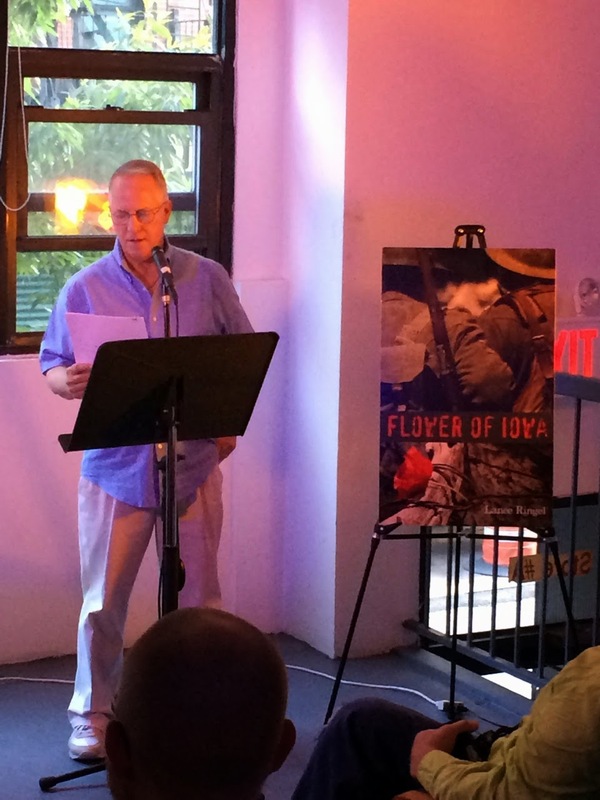 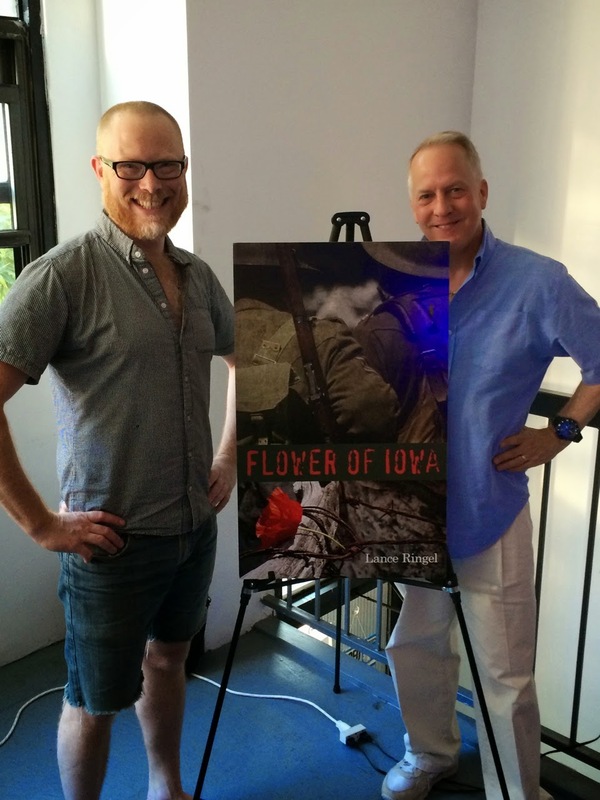 Author Lance Ringel read from his World War I novel, Flower of Iowa at two readings this past week, one in New York's Hudson Valley and the other in New York City. 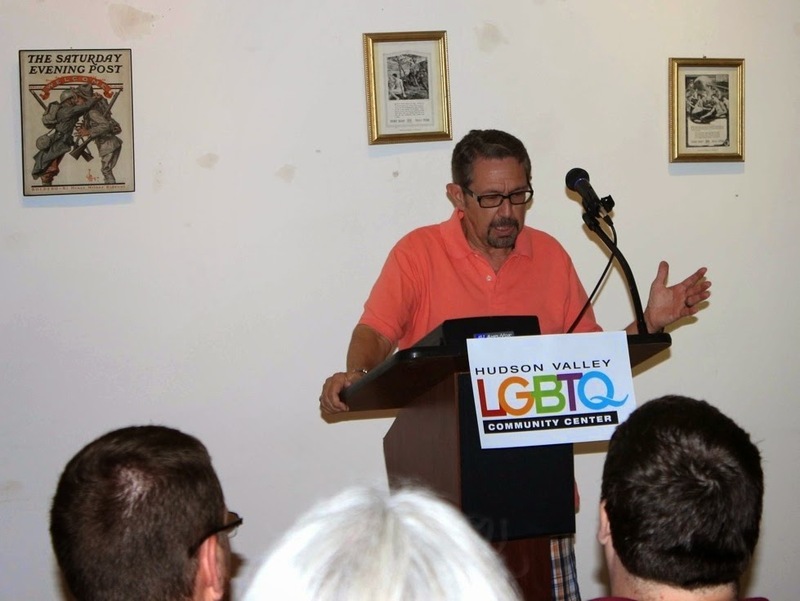 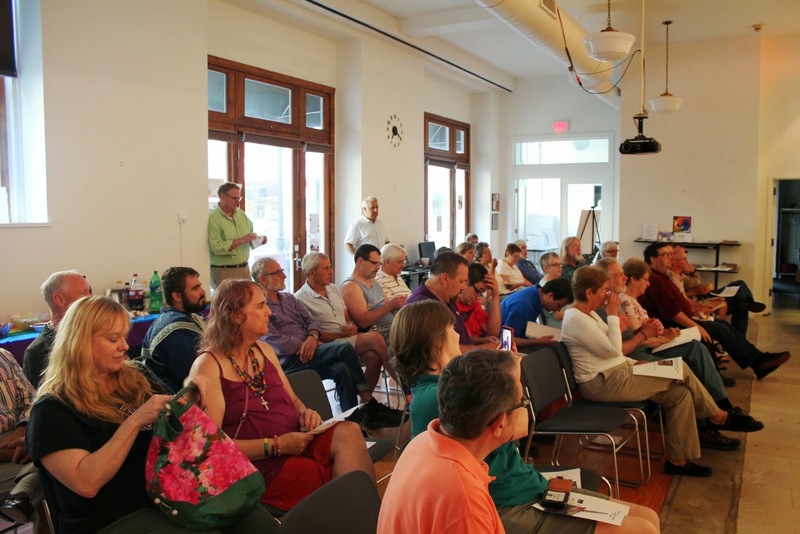 An enthusiastic capacity crowd came to the Hudson Valley LGBTQ Community Center in Kingston, NY, last week for "Gay in the Great War," a presentation by author Lance Ringel. 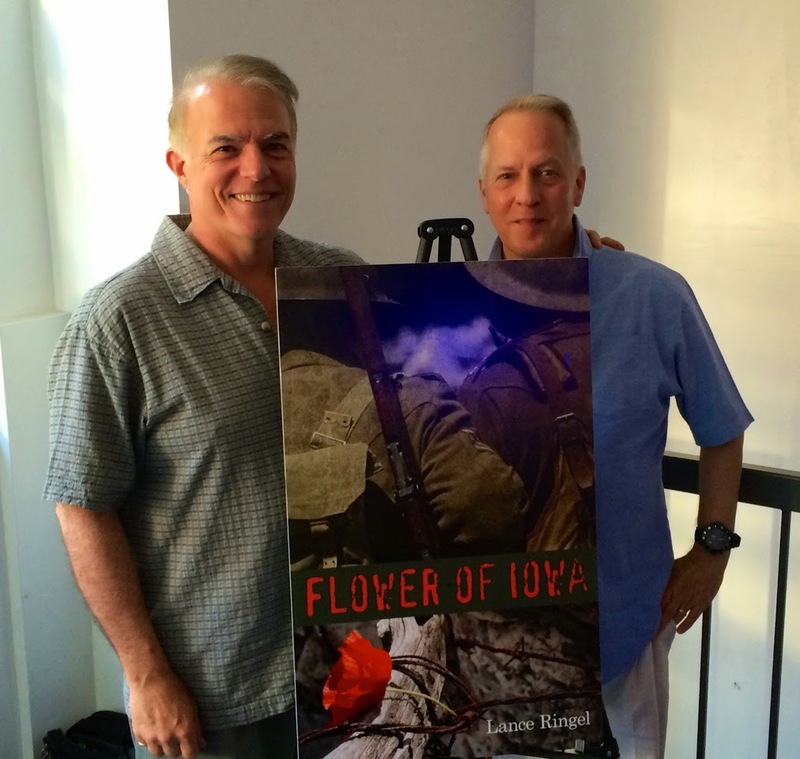 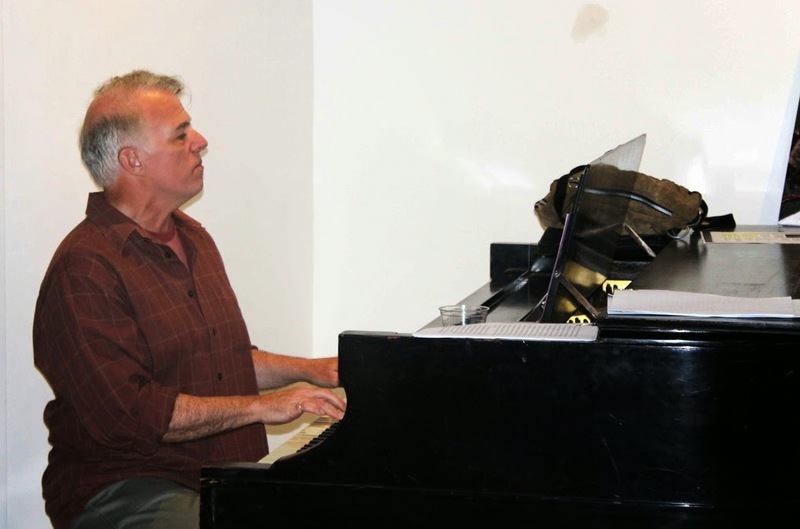 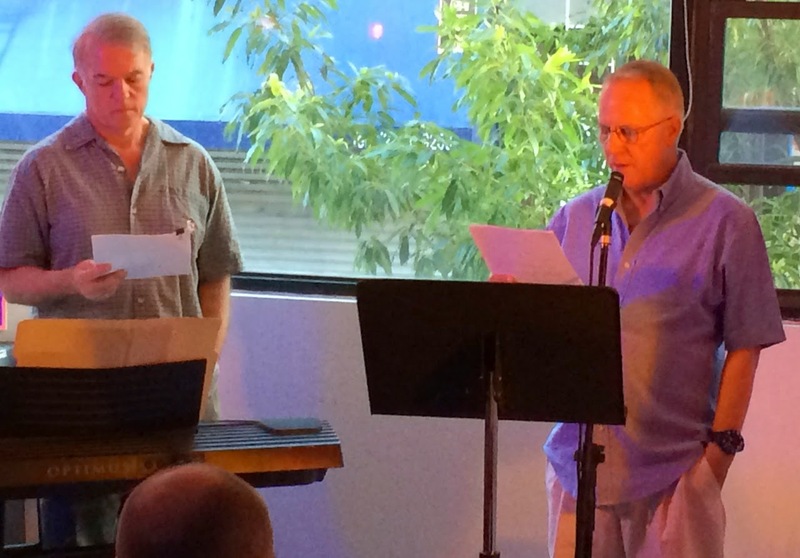 Ringel, joined by his spouse, veteran actor-singer Chuck Muckle, read passages from his acclaimed war novel Flower of Iowa and Muckle performed several songs sung by Doughboys on the front lines during World War I. 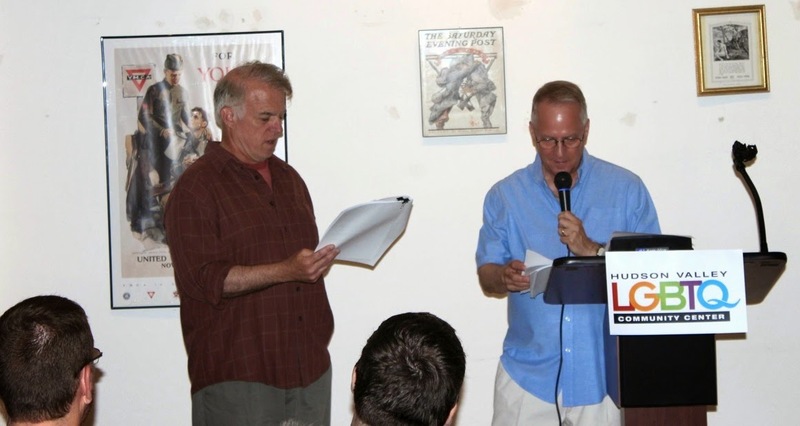 In a reprise of their Kingston, New York event, Lance and Chuck enchanted a crowd of lesbian and gay history buffs at the Bureau of General Services — Queer Division in New York's Lower East Side this past Friday.